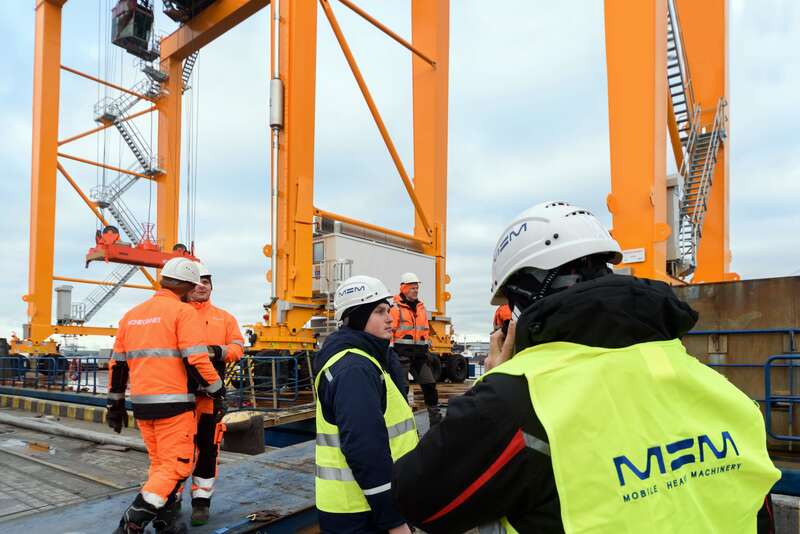 One of the biggest Mobile Heavy Machinery, JSC project was successfully started in Klaipeda Container terminal. 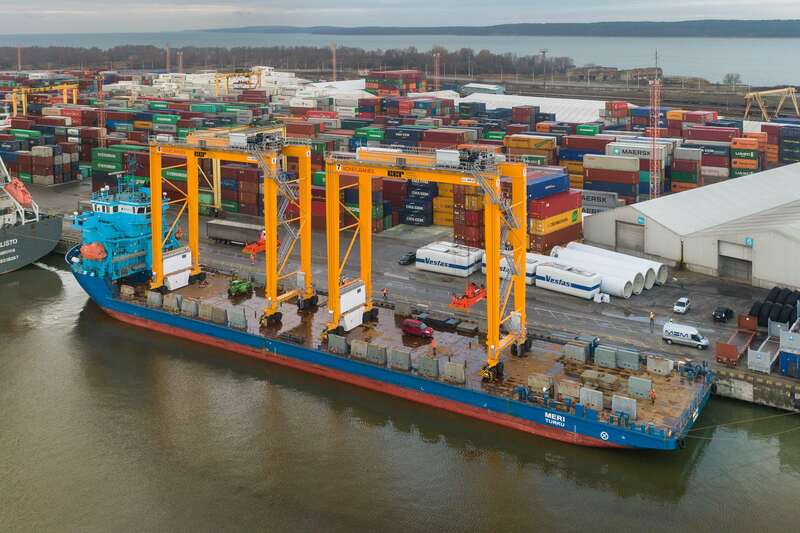 Our client received the first delivery – 2x new Konecranes RTG’s. 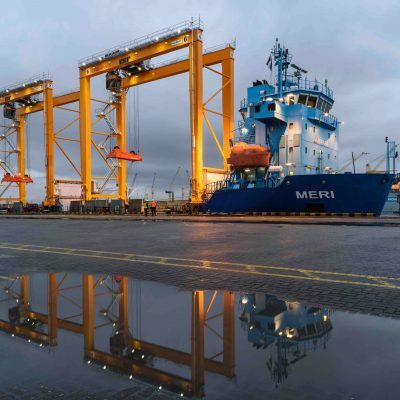 Cranes are completely electro-mechanical and hydraulics-free. 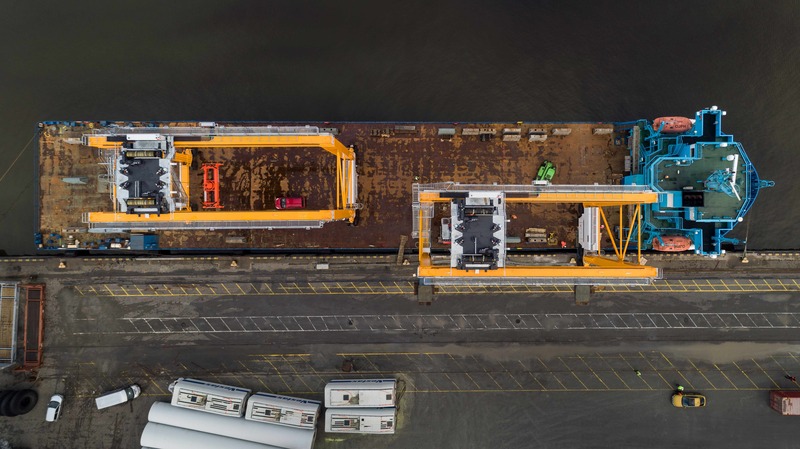 It is driven by 16 wheels, and its operator controls the device through 6 video cameras. 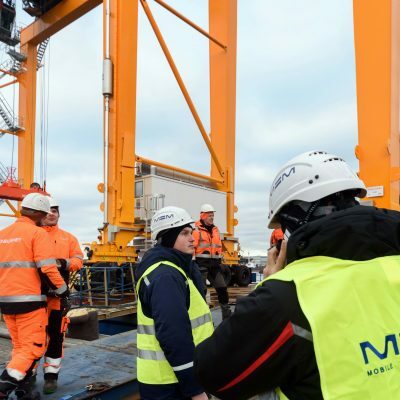 Cranes are bigger in size – 21 m lifting height (1 over 6), 24 m span (6+1) and equipped with latest efficiency and safety features. 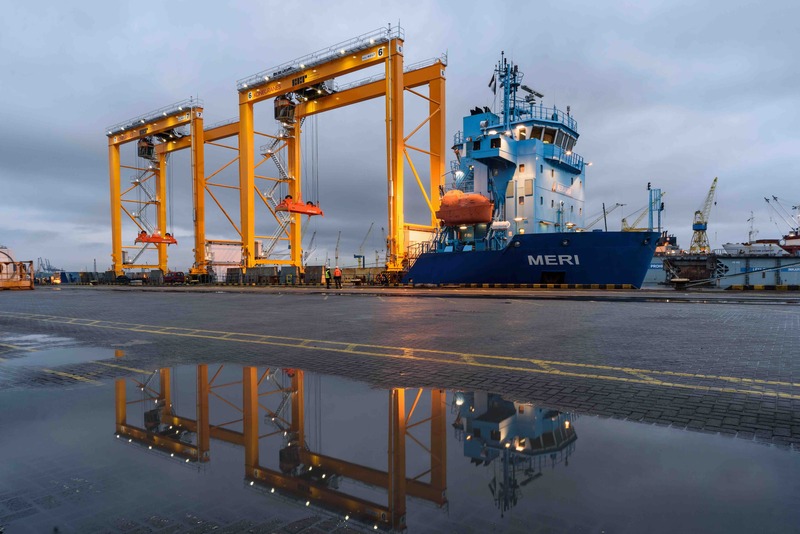 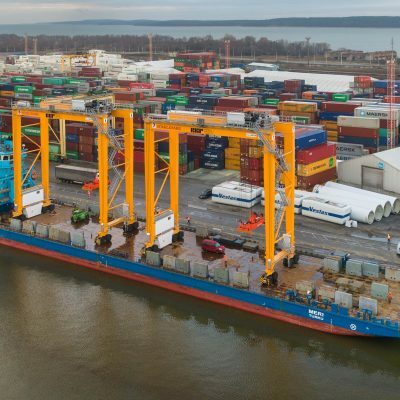 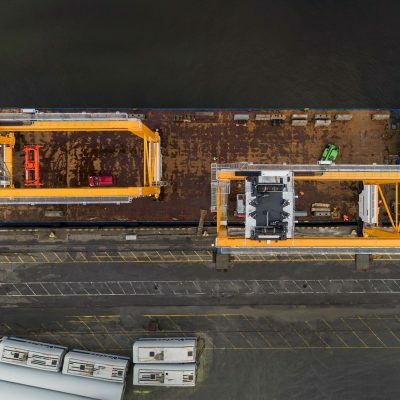 First two RTG’s are the part of the order, KKT will receive another 4x RTG’s and mobile harbor crane from Konecranes-Gottwald during 2019.